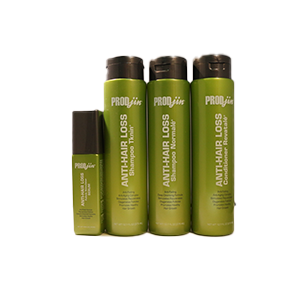 Eliminate hair loss and encourages healthy hair growth with regular use of Prodjin® Anti-Hair Loss Shampoo Normalé. 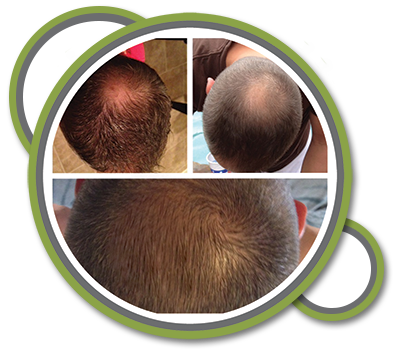 Created with the new, natural proprietary complex VA-1 (Nano-ingredient Technology), Virgin Coconut Oil, Nettle Extracts and Apple Cider Vinegar, all proven to be effective in preventing hair loss. Prodjin® Shampoo Normalé reduces DHT, the enzyme responsible for hereditary hair loss, promotes hair growth and revitalizes hair follicles. 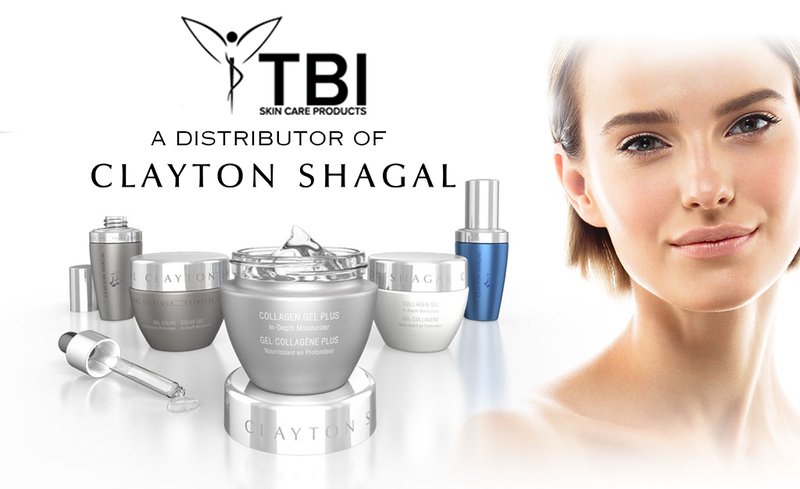 Prodjin® Shampoo Normalé combats hair loss by using thymus peptides, which penetrate deep into the hair follicles, cleansing and unclogging pores for thick, strong and healthy hair. 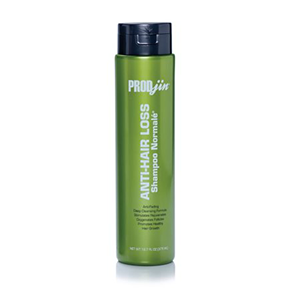 The Prodjin® Anti-Hair Loss Shampoo will provide significant results when used regularly.